The Columbia River Basin is one of the nation’s largest watersheds and extends mainly through four Western states and into Canada. Activities such as power generation and agricultural practices have impaired water quality in some areas, so that human health is at risk and certain species, such as salmon, are threatened or extinct. 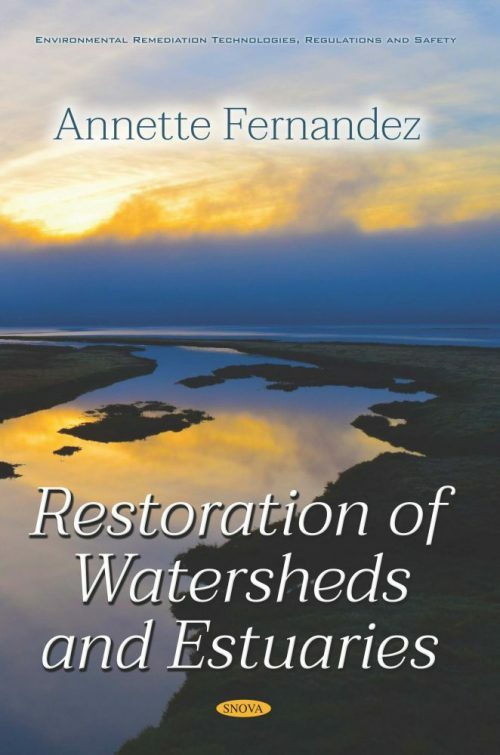 Chapter 1 reports on the actions related to restoration efforts in the Basin. The San Francisco Bay Delta watershed—which drains a vast area of California from the Sierra Nevada Mountains to the Pacific Ocean—supplies drinking water for 25 million people and provides irrigation for about half the nation’s fruit and vegetable production. Decades of development and agriculture have led to large reductions in water quality and supply, natural flood protection, and habitats across the watershed’s three major regions: the Bay, the Delta, and the upper watershed. As described in chapter 2, federal entities have been working with nonfederal entities for decades to protect and restore the watershed. The Long Island Sound, an estuary bordered by Connecticut and New York, provides numerous economic and recreational benefits. However, development and pollution have resulted in environmental impacts, such as the degradation of water quality. Chapter 3 focuses on the Study to restore and protect the Sound. Puget Sound is the nation’s second-largest estuary and serves as an important economic engine in Washington State, supporting millions of people, major industries, and a wide variety of species. However, according to the CCMP, human use and development have degraded water quality and habitats and harmed critical species such as salmon. Chapter 4 reviews the efforts to restore Puget Sound.